Dance with “Xylona”- dance with me…. Life do as it may….. But I’ll wait for you forever………. and here I present you the new Elfenground “Farmers Cutie” outfit…. I love to touch her skin. on legs, belly, breasts, her folds. sliding, swirling, simulated movements when united. 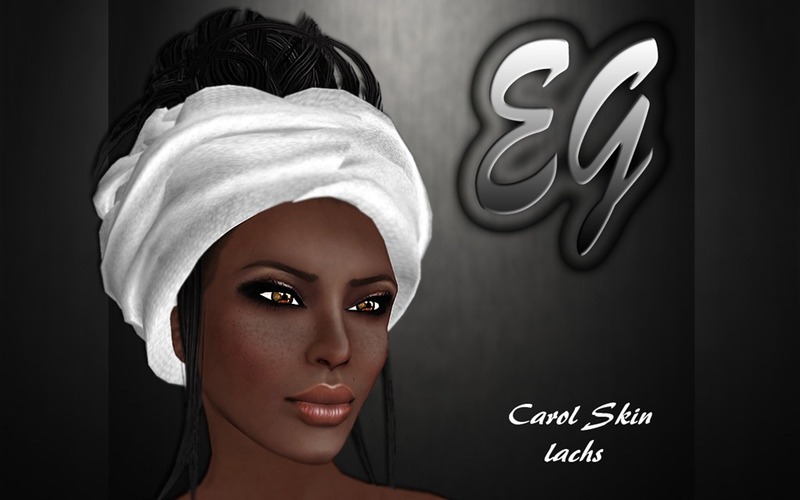 Her skin, made by “Elfenground”……….. The details and the smooth appearance is not to compare….